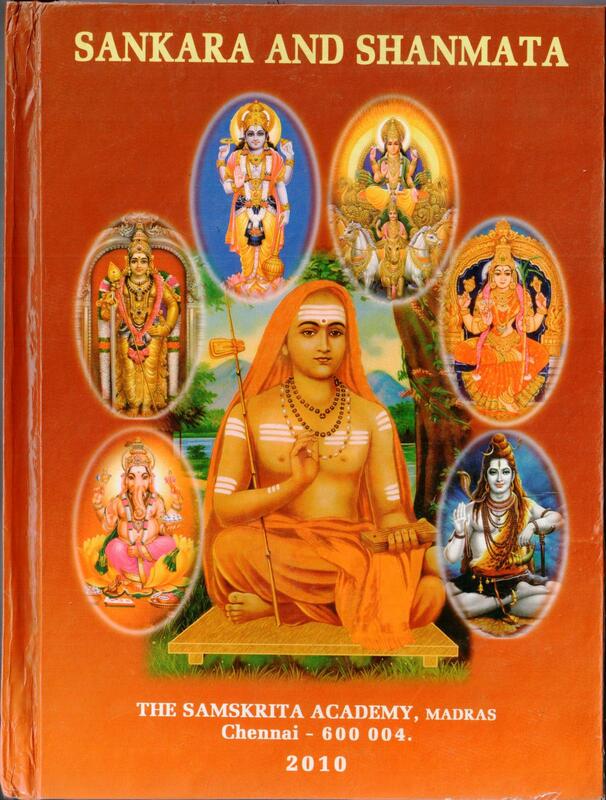 This book contains very important details about Sankara and his monumental contribution in regard to the establishment of the six-fold faith relating to the worship of Ganesa, Subrahmanya, Vishnu, Surya, Sakti and Siva. In all the schools of Vedanta, there is a trinity, Isvara, Jiva, and world, each having its own rights. On the strength of being related to Brahman, maya undergoes transformation into the form of the world consisting of the mind, sense-organs, and the objects such as the earth.